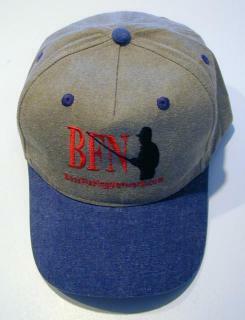 I am pleased to be able to offer these hats to our members for $8.00 each plus shipping. I will ship the hats via UPS ground unless otherwise specified. You can go to UPS.com to calculate the shipping cost of a 1 lb box from Zipcode 30152. I would like to add special thanks to members Trap/LA for designing the logo and BJ Smith finding a good deal to get the hats made at a reasonable cost. The hats are available in two complementary colors schemes. 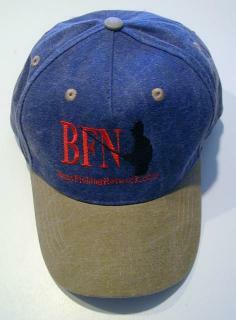 You can get a sand colored hat with a blue brim or a blue hat with a sand colored brim. 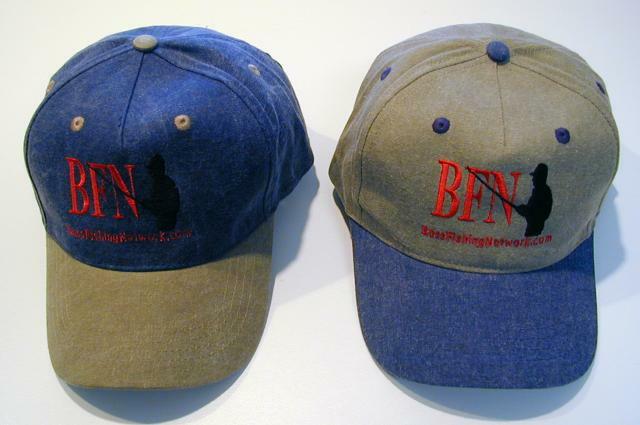 The hats are made from a light stone washed fabric. Just send me an email telling how many you want of either color and I will send them to you with an invoice. 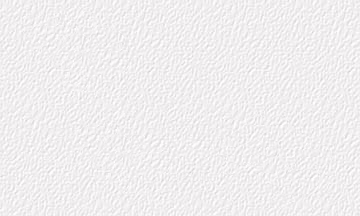 You can send me a check made payable to: Cutting Edge Software Inc. for the amount.